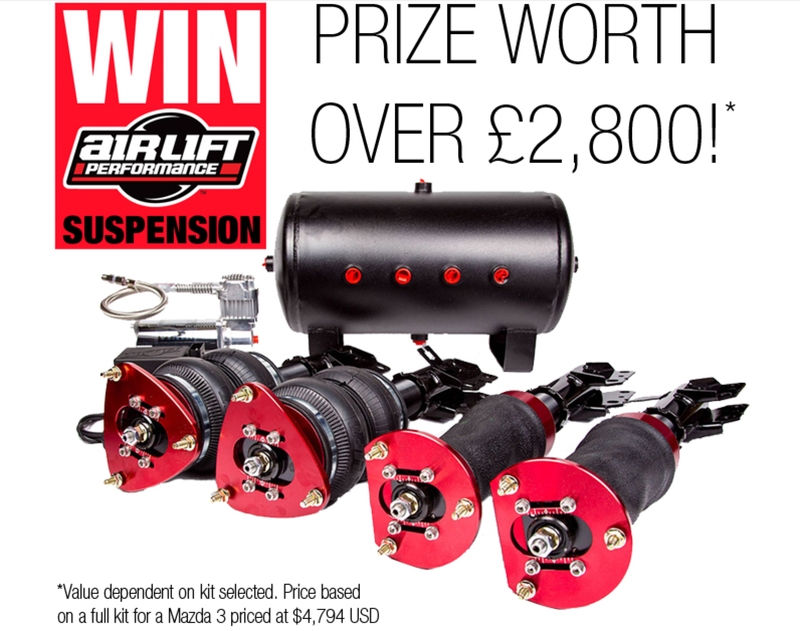 Win £2,800 of Air Lift Air Ride! The only thing better than Air Lift air ride, is winning Air Lift air ride! Running until the 15/08/2014, this competition couldn’t be easier to enter, simply visit the competition page here : Enter Air Lift Air Ride Competition, fill in your details and be lucky! The only thing better than Air Lift air ride, is winning Air Lift air ride! Running until the 15/08/2014, this competition couldn’t be easier to enter, simply visit the competition page here : Enter Air Lift Air Ride Competition, fill in your details and be lucky!